The new Venus x Olay Sugarberry razor is my best friend when I don’t have the time to lather up, it’s pretty much wet, swipe and go for smooth legs. Plus, the Olay gives you an extra oomph of shine, so no need to moisturize. Hello, making my life easier. Obviously with our favorite Fashion trends comes the beauty looks, I love combining subtle earth tones into my look so I can play around with the other trends of the season. 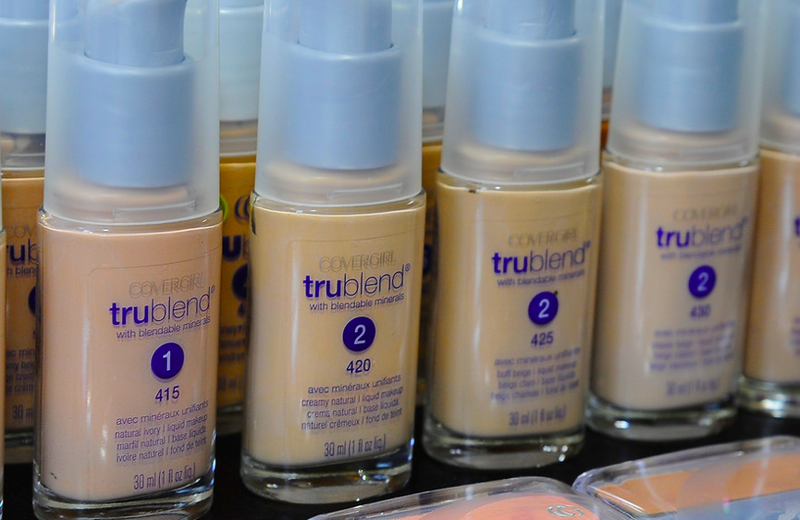 Starting off with a dewy base, like Covergirl’s TruBlend Foundation. It’s water-based formula makes it easy to achieve that natural look we all love and is perfect for layering on your other favorites, bold lips and a statement eye. *Disclosure: this post is sponsored on behalf of P&G and Style Coalition, as always opinions are 100% my own.